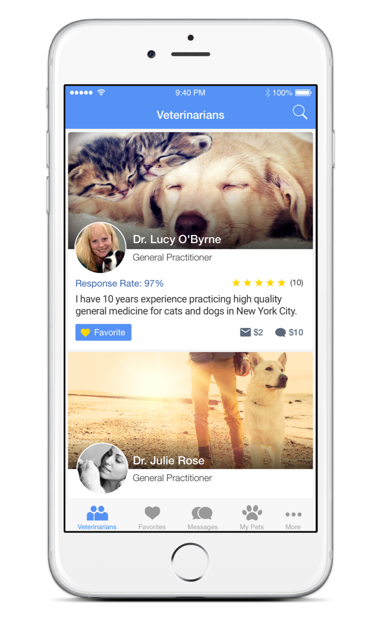 Kuddly gives you 24/7 access to verified veterinarians around the world at your fingertips! Browse through a list of verified vets and select your vet by price, language, and specialty. 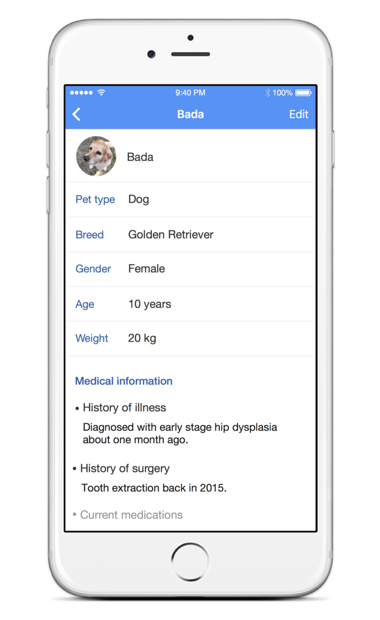 Create your pet’s profile on Kuddly to provide vets with the necessary details. 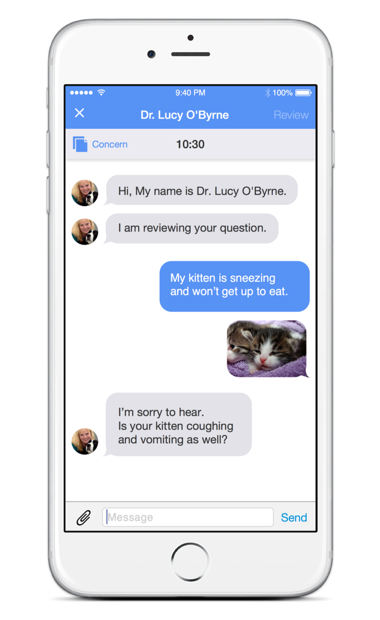 Chat with a vet immediately or send a message they can respond to later. 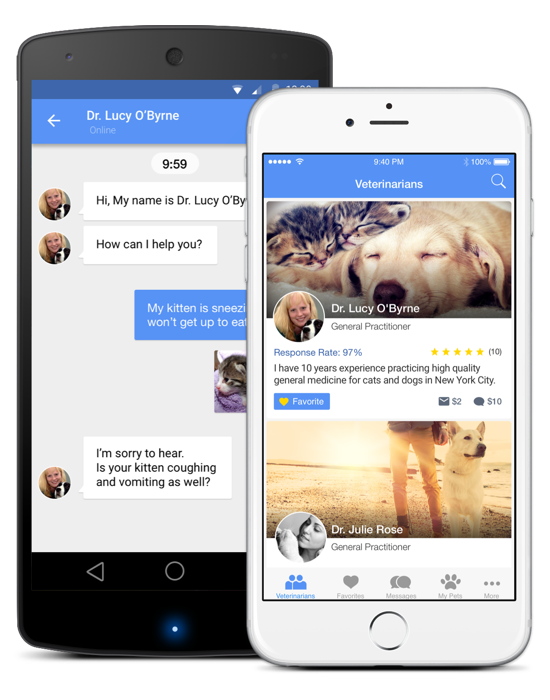 Talking to a vet on Kuddly starts at $10 for a 12 minute chat session and $2 per mail. An average veterinarian visit in the US costs around $50. of pet owners feel that routine checkups are unnecessary. of pet owners say that they only go into a vet clinic if their pet was sick. lives with a preventable parasite, leading to a decline in health. has their quality of life compromised due to dental diseases.